You already know what to do to get your rig ready for the winter season, but do you know what to do to get it ready for the spring and summer camping seasons? I have compiled a list of things to remember when preparing your rig for the prime camping season. As always, our friendly maintenance staff at LVL will gladly answer any questions you may have about de-winterization! 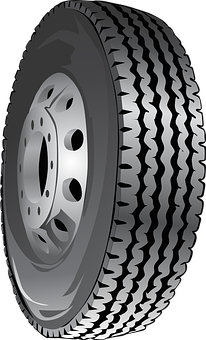 Check your tires for any damage done during the winter months. Check that the tire pressure is correct according to manufacturer’s recommendations. In checking to make sure that there is no damage, and by ensuring that tire pressure is correct, you can avoid further tire damage, blowouts, and even accidents on your trip! 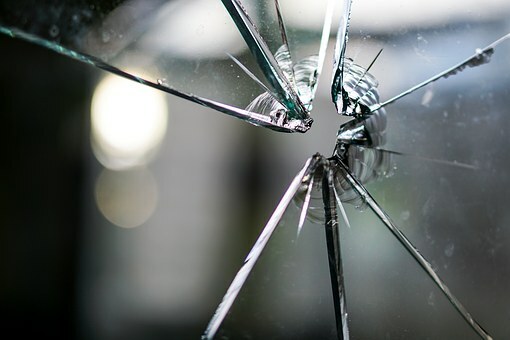 Inspect your rig for cracks in glass, seals, etc. Also check for any other water damage that may have occurred over the winter months. Be sure to inspect doors and windows that will allow air in. If you happen to find any damage, or cracks, make sure to repair those issues before taking your rig out to minimize further damage. Check batteries and refill propane. 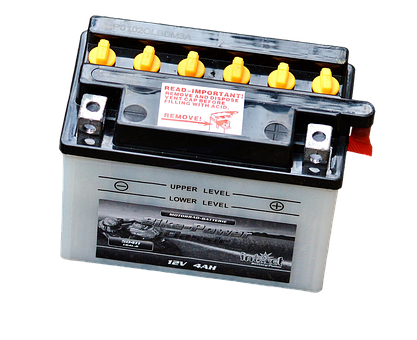 If you removed your batteries when winterizing, be sure to test them before re-installing them into your rig. Refill your propane tanks after inspecting lines, valves, and the firing operation. Make share to check the dates on refillable propane tanks to ensure that they have not expired. De-winterize your water system. Flush the water system in your RV and refill with water that is safe to drink and use. Inspect water lines and make sure that they have not frozen over the winter months. 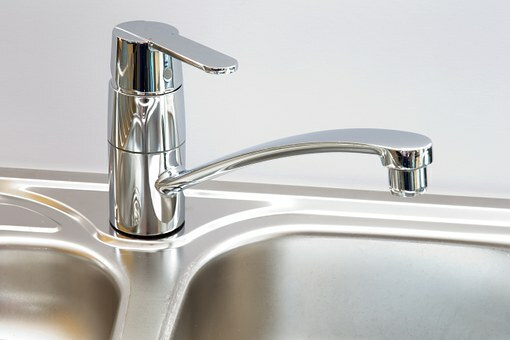 Also ensure that all taps, faucets, etc are in proper working order. Also check your waste tank and be sure that it is empty prior to taking your first camping trip of the season! Maintenance staff at LVL will assist you in pumping your RV while on the Resort twice per day! Inspect the RV engine and generator if applicable. 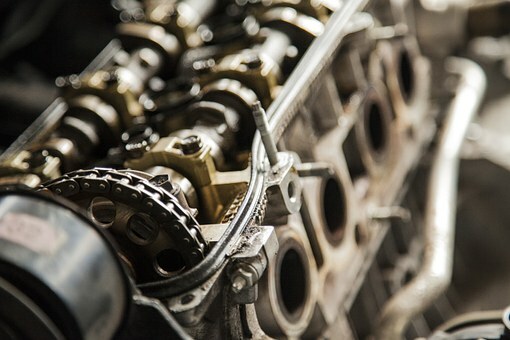 Check all fluid levels including: transmission, power steering, engine coolant, engine oil, windshield washer, brake fluid, and generator oil. Inspect all gauges and lights to make sure that all are in working order. Check your registration, insurance, and vehicle inspections to make sure that everything is up to date. 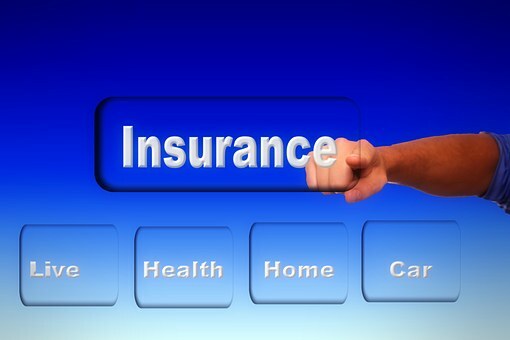 The last thing you want is to have an accident, or issue only to realize that your insurance is not up to date causing you to pay a hefty amount out of pocket. Make sure that your RV power source is working properly. Test appliances before you go on your first camping trip of the season. 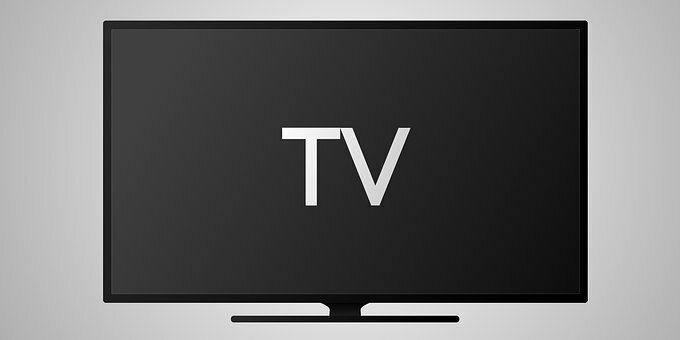 Ensure that all appliances such as televisions, microwaves, cook tops, water heaters, lights, etc are in proper working order. If there is an issue with your RV power source, repair it before taking your rig out for the first time. If your RV has a generator, inspect it for any issues prior to using it to ensure safe use on your trip! 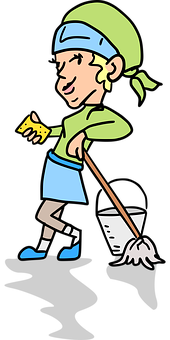 Clean and organize! 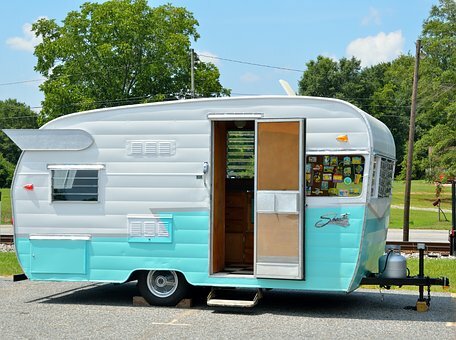 Be sure to clean and organize the inside and outside of your RV! When you do this, you have a fresh start to the camping season. Make sure to clean and organize before you pack your rig to go on your first trip of the season to minimize stress and feeling overwhelmed. Safety First! While all the things listed above can help you plan a safer trip, remember to check things like smoke detectors, carbon monoxide detectors, fire extinguishers, etc. 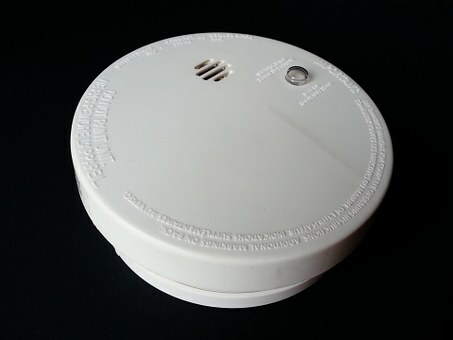 If you don’t have those things, get them installed to help protect yourself and loved ones against fires, smoke, and other hazards. Make sure to thoroughly check all areas of your RV, and ensure that all repairs that are needed are done correctly to avoid having a headache or safety issue later. Most importantly, prepare for a fun camping season with your friends and family!